You are here: Home / Alternative Solutions / Is Resveratrol Safe If You Have Diabetes? So many medications and supplements on the market to help with glucose control of diabetes…. What do you do? What is reliable information, proven with scientific clinical studies? What is just bunk that is hyped up on the internet? Resveratrol is not a formal, regulated, prescribed medication. It is a dietary supplement, a polyphenol compound, originating from the skin of red grapes. In addition to red grape skin or extract, resveratrol supplements contain extracts from the Japanese and Chinese knotweed plant Polygonum cuspidatum. Certain red wine varieties contain more resveratrol than others. For example, pinot noir and merlot contain more per 5-ounce glass than cabernet sauvignon (0.5 mg versus 0.2 mg). Interestingly, resveratrol is also found in peanuts and some berries. The amount of resveratrol in foods and wine is dramatically less than the amount in over-the-counter supplements (1-500 mg). The claims are infinite – from weight loss to longer, healthier lifespan, and pretty much everything in between. Claims surround the prevention and treatment of cancers, cardiovascular disease and neurodegenerative diseases. 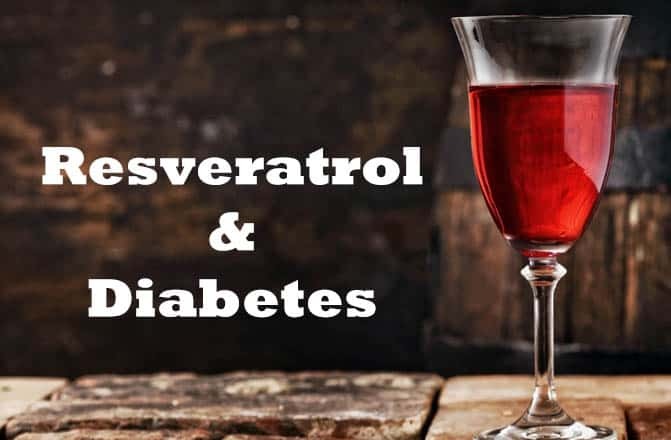 The primary health claims related to diabetes of resveratrol supplementation encompass improved glycemic control and prevent insulin resistance. Keep in mind, that preventing insulin resistance is akin to preventing diabetes from developing…. Not necessarily treating diabetes. The antioxidant molecules in resveratrol (3,4′,5-trihydroxystilbene) belong to a class of polyphenols called stilbenes. Resveratrol began increasing in popularity in the 1990’s when it was found that red wine was associated with lower prevalence of cardiovascular diseases and cancers, specifically in relation to the “French Paradox.” The French Paradox is a conundrum describing the low incidence of cardiovascular diseases, cancers and diabetes in people who consume a typical French diet – high in saturated fat and moderate in red wine. The good news – research on resveratrol effect in diabetes is happening. 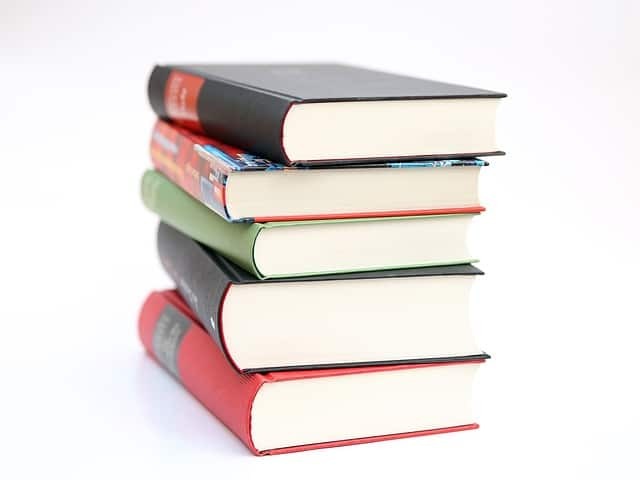 The bad news – a PubMed search revealed over 8600 published articles on resveratrol, with over 580 about the connection with diabetes (only 250 were on human subjects). So, here are a few research highlights. An Australian study published in the American Journal of Clinical Nutrition found no improvement in glycemic control, body weight, calorie intake or gastric emptying in type-II diabetes patients taking resveratrol. These subjects were not on diabetes medication and were given 500 mg resveratrol twice daily for five weeks 1. Mean baseline HbA1c of subjects was 6.4%. A meta-analysis investigating resveratrol effect on various lab parameters in diabetes subjects revealed improvement in HbA1c, creatinine and blood pressure. However, no effects were found in fasting glucose, insulin resistance, insulin, or any blood lipids (cholesterol, triglycerides, LDL and HDL) 2. An Indian study revealed improvement in HbA1c, total cholesterol and blood pressure in type-II diabetes subject given 250 mg resveratrol twice daily, for three months. There was no effect on body weight, HDL or LDL 3. Notably, these subjects began with a much high HbA1c value (Mean: 9.99%) than the Australian study mentioned above, and resveratrol supplement was given for a longer time period. A study in Spain trialed resveratrol-enriched grape extract supplements in type-II diabetes patients for one year. While clinical markers of HbA1c, glucose, lipids or body weight, there were interesting anti-inflammatory effects noted. Pro-inflammatory cytokines, which are cell signalers that increase inflammation, were down-regulated with resveratrol supplementation 4. Bottom line: The research is conflicting and inconclusive to date. Significant or severe harmful side effects have not been documented. Mild gastrointestinal complaints, (nausea, abdominal pain, flatulence, and diarrhea) were reported in human subjects taking more than 1 gram/day of resveratrol for up to 29 consecutive days. Because of the metabolic pathway resveratrol follows through the liver, there is potential for interaction with certain types of prescription medication. However, this has not been studied in detail. Interactions between resveratrol and anticoagulant or antiplatelet medications is based on experimental evidence only, not clinical evidence. No interactions between resveratrol and foods, nutrients or other herbs have been documented. Botanical supplements fall under the category of “dietary supplements,” in the vocabulary of the 1994 federal Dietary Supplement Health and Education Act. Dietary supplements are not required to be standardized in the United States. Therefore, as a consumer, you cannot be 100% positive what you are purchasing in a supplement bottle or capsule. 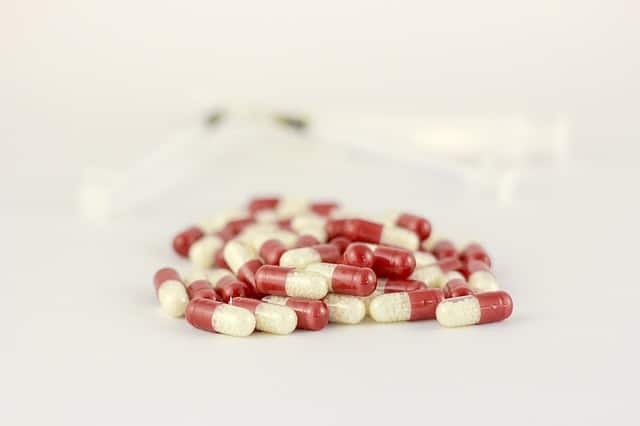 Good Manufacturing Practices were developed by the Food and Drug Administration in 2007, attempting to standardize and improve the quality of available supplements on the market. It is very difficult to determine from a supplement label whether or not the methods used by the manufacturer are top quality. Further, supplements are not required by federal law to be tested for safety or efficacy before marketing. Bottom line: Buyer beware. 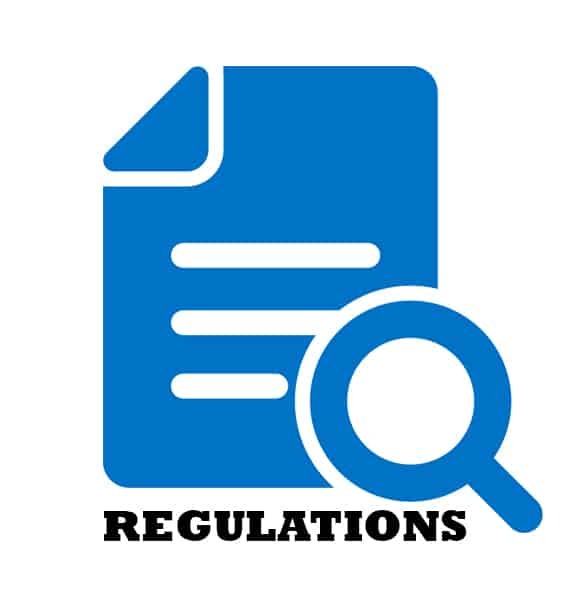 Even though the dietary supplement industry is not regulated by the Food and Drug Administration, you can still find federal government-level information through the National Institute of Health’s Office of Dietary Supplements (https://ods.od.nih.gov/). It’s a good place to start collecting data, particularly through their Fact Sheets. Unfortunately, at the time of writing this article, there was no mention of resveratrol on the Office of Dietary Supplement’s webpages. Have you used Resveratrol or have further questions? Let me know and I will get back to you. Thazhath SS et al. Am J Clin Nutr. 2016 Jan; 103(1):66-70. Hausenblas HA et al. Mol Nutr Food Res. 2015 Jan; 59(1):147-59. Bhatt JK et al. Nutr Res. 2012 Jul; 32(7):537-41. Tomé-Carneiro J et al. Pharmacol Res. 2013 Jun; 72:69-82. Is resveritrol compatible with glipizide in a type 2 diabetic? As an anti inflammatory and because of other benefits I read about on Web MD. Would this be dangerous for me because it could cause my blood glucose to go too low?